On the cutting edge of plant-based, the former dairy turned dairy-free has launched an Unsweetened version of their oat milk beverage. Elmhurst Milked Oats now comes in three varieties to cover your needs for sweets, savories, and that all important cup of Joe. Like their other products, Elmhurst Milked Oats is free of gums, oils, and carageenan. And it’s made with their trademarked HydroRelease method. 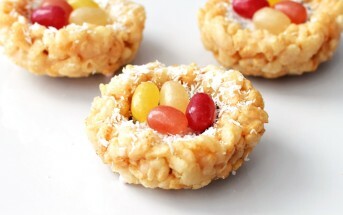 It uses just water to separate the components of the whole oat groats before reassembling them as a creamy beverage. This retains the full nutrition of the source ingredient without added gums or emulsifiers. And we’re guessing this is how they get rid of that dreaded oat sliminess. 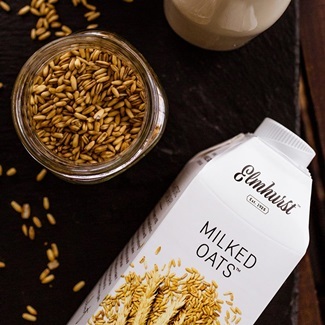 Elmhurst sources their oats from the Red River Valley of Manitoba, Canada. 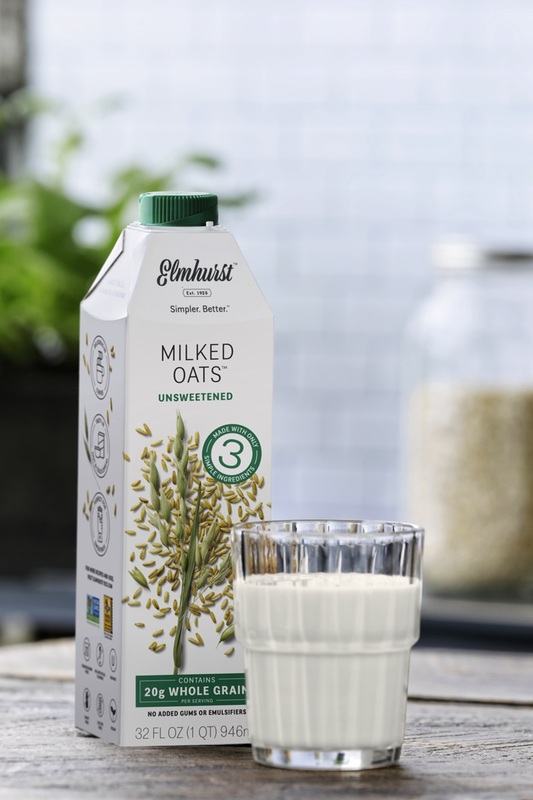 This is the newest addition to the Elmhurst Milked Oats line, and it contains just 3 ingredients. 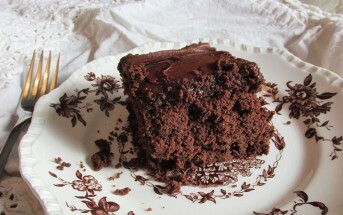 It provides more versatility for use in sweet and savory recipes, and contains no added sugars. Plus, each glass of this milk beverage has 20 grams of whole grain, warranting the Whole Grain Council stamp of approval. Note: Keep this milk beverage refrigerated. Once opened, it’s best used within 7 to 10 days. 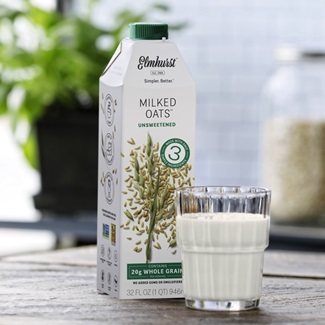 This was the first Elmhurst Milked Oats product to emerge. It’s their basic, lightly sweetened version that’s recommended for cereal, coffee, and smoothies. 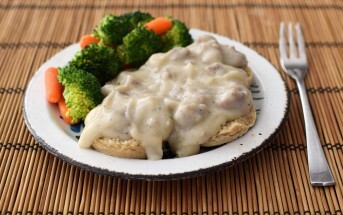 Since it is sweetened a touch, it might not be the best option for savory recipes. But it also carries the Whole Grain Council stamp. 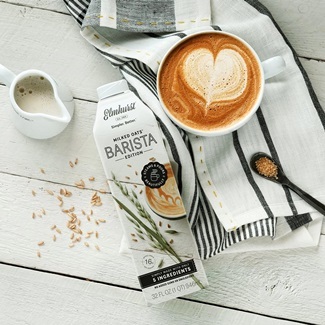 Elmhurst does promote using their Original Milked Oats in coffee, but this Barista blend is made specifically with steaming and lattes in mind. It’s just a bit lighter than the other version, and contains a stabilizer for better submersion. Availability: Elmhurst Milked Oats is sold in the refrigerated section with the other dairy-free milk alternatives. 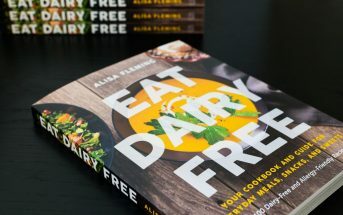 It’s expected to be available at natural and traditional grocers throughout the U.S., like Whole Foods Market, Wegmans, Bristol Farms, Gelson’s, Publix, Fairway, and Shaws. Certifications: Elmhurst Milked Oats is Certified Vegan, Non-GMO Verified, and Certified Kosher Pareve. For More Product Information: Visit the Elmhurst website at www.elmhurst1925.com.